In bash scripting, it’s a good practice to exit for any unexpected/unhandled errors. Usually I enforce this by ‘bash -e myscript.sh‘. 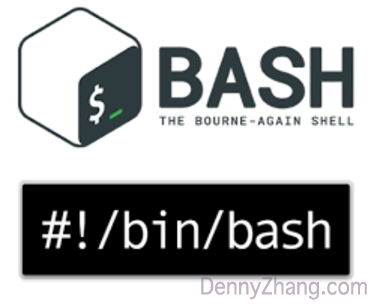 Today just got a surprise with ‘bash -e‘. Check out below simple test. You might get bitten by this as well. Here is my previous assumption. Suppose we run a shell code block with ‘bash -e‘ or ‘set -e‘. If any commands have problems in the middle, the whole code block shall fail and quit. As we expect in below test, “ls /wontexists” fails. Thus we don’t see the further output generated by the second echo command. echo "should not see this"
Running below code, we will see output of “should not see this”. And $? is ZERO! Strange, isn’t it? echo "msg1" && ls /wontexists && echo "msg2"
set -e only exits on an ‘uncaught’ error. The shell does not exit if the command that fails is part of the command list immediately following a while or until keyword, part of the test in an if statement, part of any command executed in a && or || list. To be simple, the shell does not exit if the command that fails is part of the command list. Official explanation for bash -e. A similar discussion in Stackoverflow. More Reading: Shell Redirect Output To File, And Still Have It On Screen.